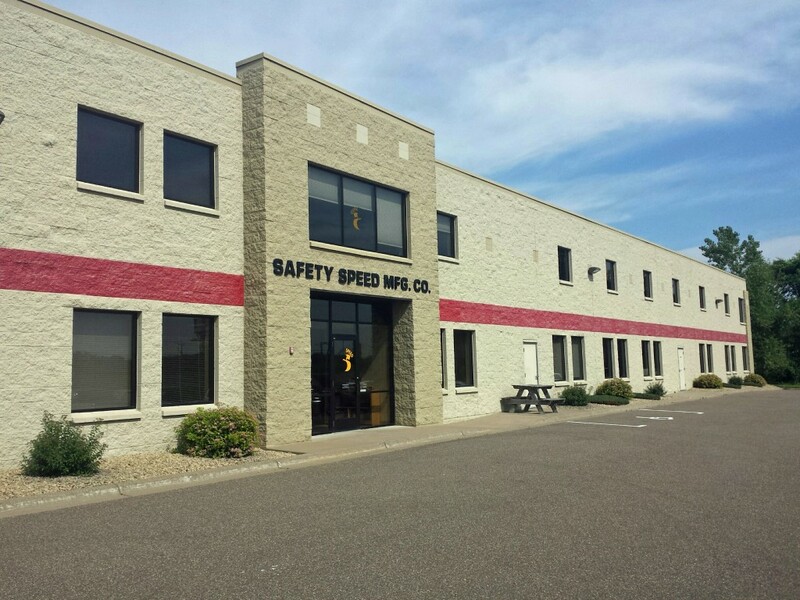 Safety Speed’s story began in 1958 out of the late Gene Olson’s garage in Suburban Minneapolis. Gene owned a construction company in Minneapolis but had trouble keeping up with his carpenters due to having polio. He identified the need to efficiently and accurately cut large panels of wood easier than with his table saw. He put together a frame and attached a SKILSAW to make cuts and quickly realized that he had a million-dollar idea. He left the construction industry altogether and founded Safety Speed Cut Manufacturing, a name which stood until 2011 when it became Safety Speed Manufacturing to reflect that Safety Speed no longer was just about cutting. Our reputation is in our name; we’ve produced the safest tools on the market, while providing saws with crosscut tolerances within 0.005” straight and square. We’ve lead American manufacturers in Vertical Panel Saws and Panel Routers since 1958 with over 70, 000 machines sold worldwide. 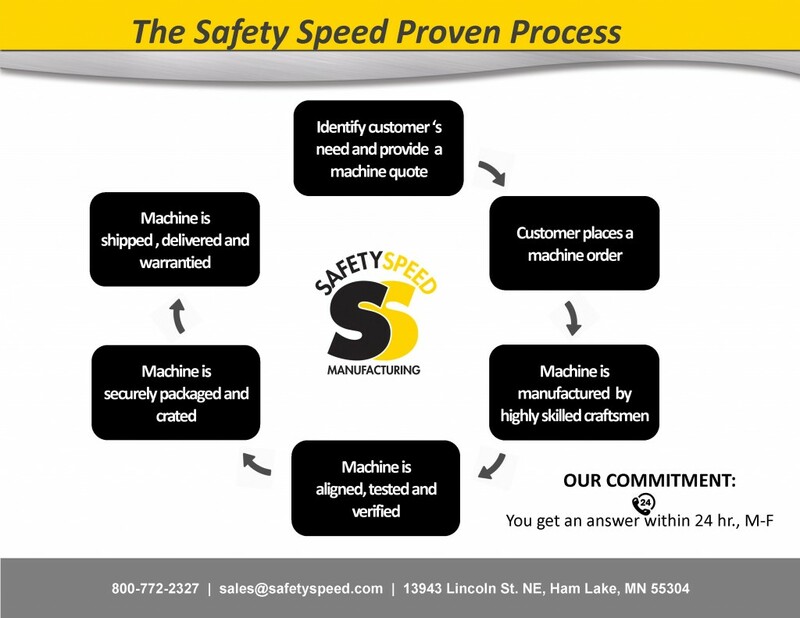 At Safety Speed our passion is building strong relationships by offering superior quality and value through manufacturing panel processing and fabricating equipment.